Vinylester vessels for hot water applications also available. Click below to download the 'Composite Vessels' chapter of our catalogue! 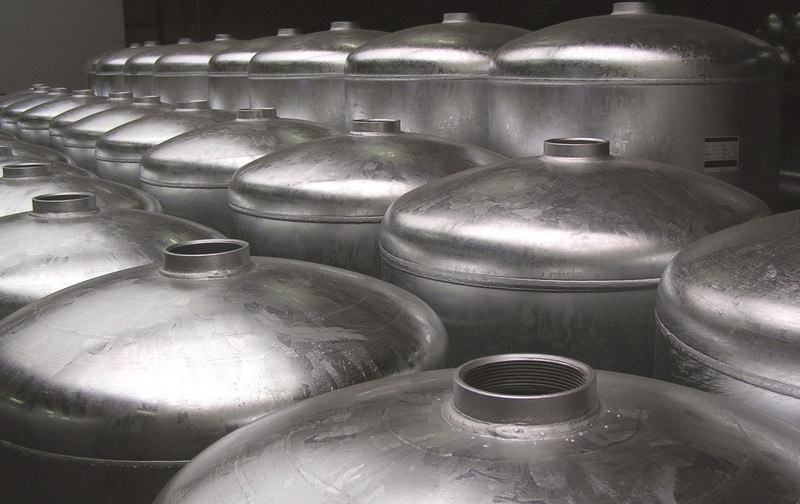 Wellmate pressure vessels for water storage and pressure boosting applications. 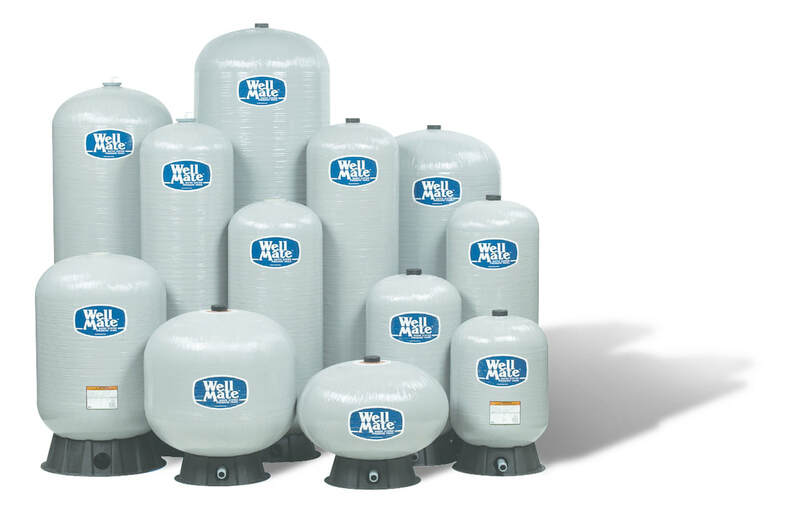 From the high-density polyethylene inner liner to the fiberglass-wound and epoxy resin-sealed outer shell, these tanks are not prone to corrosion and require little or no maintenance and their light weight makes them easier and faster to install. Stainless steel vessels up to diameter 1800. Click below to download the chapter 'Stainless Steel Vessels' of our catalogue! Click below to download the chapter 'Galvanised Vessels' of our catalogue! 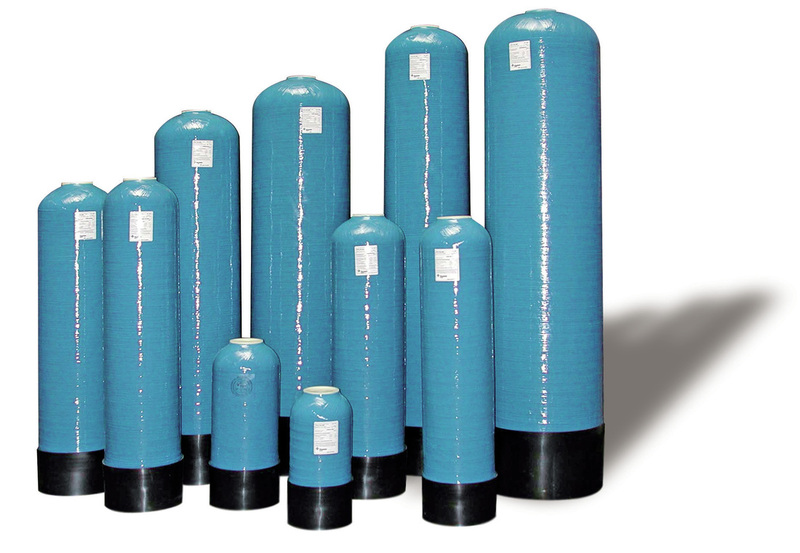 Pressure vessels made of carbon steel, with in- and outside a non-poreus polyethylene lining. Click below to download the chapter 'Steelpex Vessels' of our catalogue!